Happy Friday, and even more happy Five on Friday! SO excited for its return! Linking up with Christina, April, Natasha, and Darci! Believe it or not, it’s starting to feel like fall here in Scottsdale! Well, in the mornings at least… but I’ll take it! The temperature still gets into the high 80s or low 90s during the afternoon, but there has been a bit of a cold(ish) bite during the morning, and I am not complaining! My parents booked flights to come and visit! And I cannot wait to see them in two weeks!! It feels like it has been a while since John and I have seen a familiar face, so I am very much looking forward to spending some time with them. Scout comes home tomorrow! Our sweet pup has been a bird camp for two weeks, and we get to have her back home tomorrow. We plan to do a little bit of quail hunting after we pick her up (pending it isn't too hot...) since it is opening weekend! THIS. Pumpkin Ice Cream!! I need to make this ASAP - the best part? It's no churn, so you don't need an ice cream maker! You can find the recipe here. Have a fun time with your parents - it's always great to have visitors! I'm intrigued by your upcoming holiday link-ups and can't wait to hear more! Yay for your parents visiting and having Scout back home! And sooo excited for the link up :) Hope you don't mind that I'm stealing your graphic and adding it to my post! Happy Friday, friend! Ooooh cannot wait for this linkup! I love this time of year. Happy weekending lady!! FYI 'm also borrowing your picture for the link-up series :) It sounds like you have a great weekend with your pup coming home and your parents visiting!! I would be so sad to leave Ruby somewhere for 2 whole weeks! Enjoy the cooler weather! How exciting that your parents are coming to visit - that is always the best! Also glad the temps are cooperating and letting you feel like you're enjoying the season!! Have a great weekend! Hoooray for family coming to visit, that's the best. Your wedding bouquet is gorgeous!!! It sounds like you have a really good weekend coming up :) I love your link up idea, too! Can't wait to here more about your link up! So fun that your parents are coming to visit. I live away from my family and I get super excited when someone comes to see us!!! Excited for the link up, yay for the Holidays! Glad you are getting to experience a taste of fall. 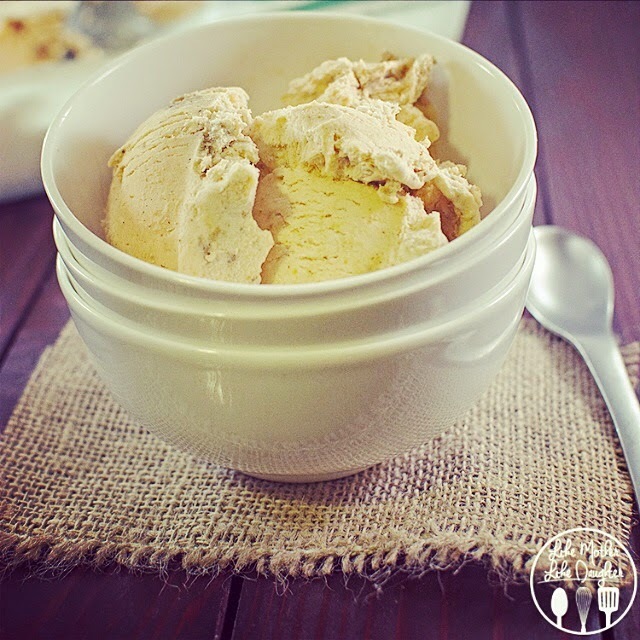 That pumpkin pie ice cream sounds delicious, I'm going to need to give it a try! Your mom is stunning, she looks like she could be your sister! People ask my mom and I if we're twins ALL the time. 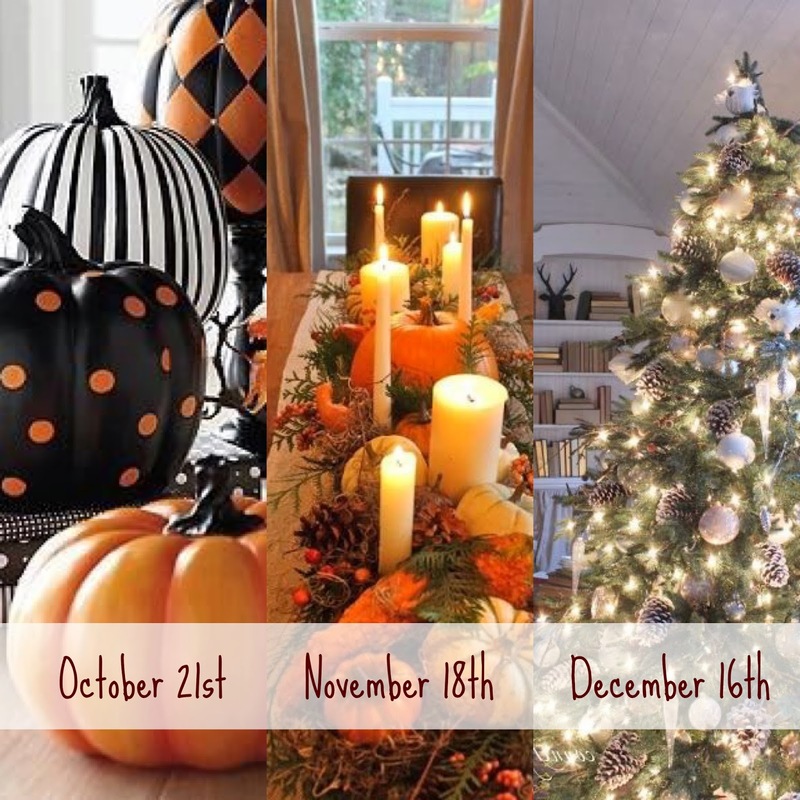 I love the idea of a holiday decor link-up! Now to finish all the fall decorating and get pictures... Enjoy loving on Scout this weekend when she gets home! How cute are you and your parents?? Now I want pumpkin ice cream for breakfast. :) Excited for your linkup! Oh so much fun!!! I can't wait for that link up!!! Also, so exciting you get your sweet pup back and that you get to see your parents so soon!! Yay! It is finally starting to feel like fall here as well! And I am so excited for this linkup y'all are hosting, so fun!! Yay for the pup coming home! And what a fun link-up you're going to be hosting...looking forward to it! I am so excited for the Holiday link-up! What a fun link up... looking forward to it. 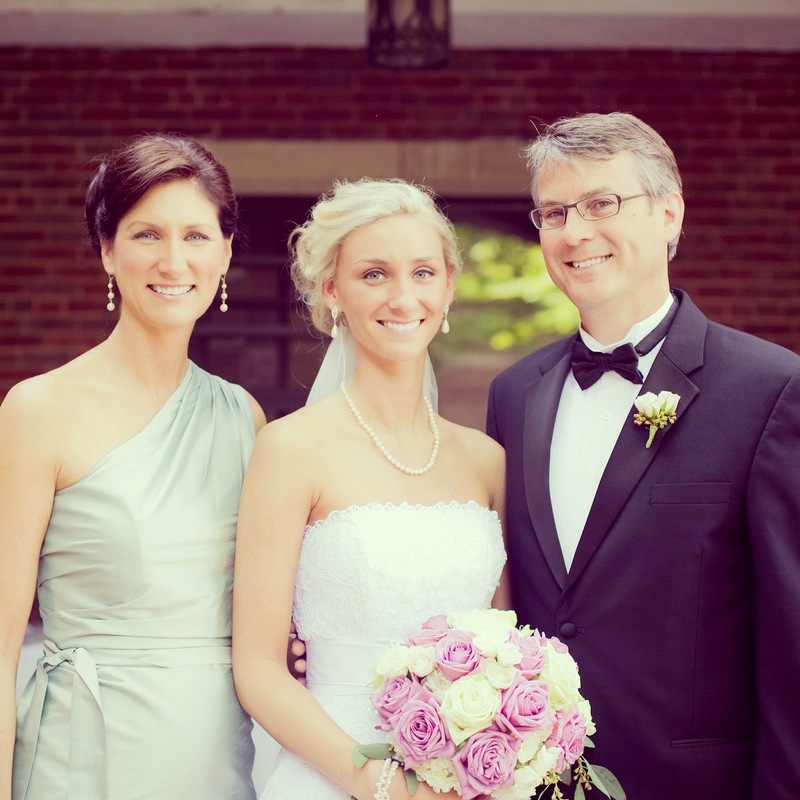 It will be so good to see Scout and your parents! Can't wait for the holiday link-up! I know you are more than ready for Scout to be home! Have fun with your pup this weekend! Pumpkin ice cream sounds delicious! My parents are coming to visit today!! (From phoenix!) Visits from the parentals are the best! Your mom is so pretty - you look just like her! Excited for the new linkup! Yay for your parents coming to visit! And you always find the best Fall recipes and I can't wait to hear more about your holiday link-up! Have a great weekend and have fun with Scout! Girlie!! You have amazing genetics!! Your parents look so young!! I can't wait to hear your link up!! I probably can't be in by October 21, but I'm game to try!! yayyy for your parents visiting!!! and that ice cream sounds yummy! 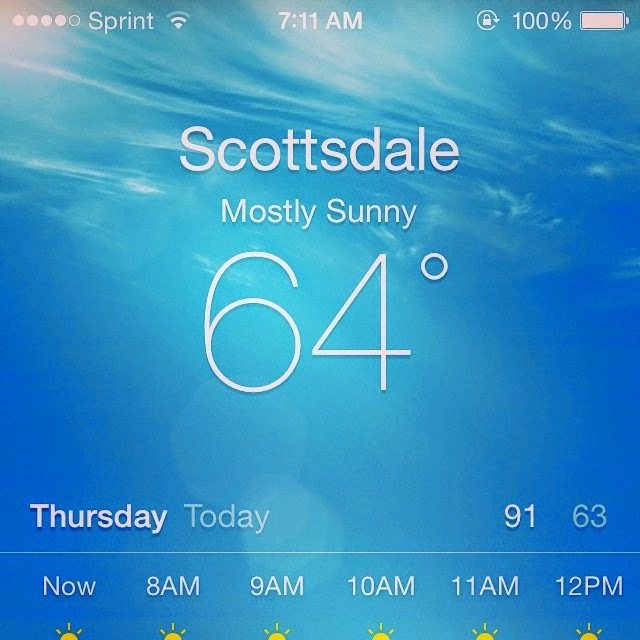 Ahhh that Scottsdale weather sounds amazing! It just got cold around here and I would love to have that weather you are in! And how gorgeous are you and your mama?!? Love this linkup idea!! Can't wait to participate. :) I love that it's beginning to feel like fall there for you! The weather here definitely changed this weekend for us, too! It makes me soooo happy! You look so much like your Mom :D Lovely photo. Sounds like a fun link up, excited to hear the details! Pinning that ice cream, yum.